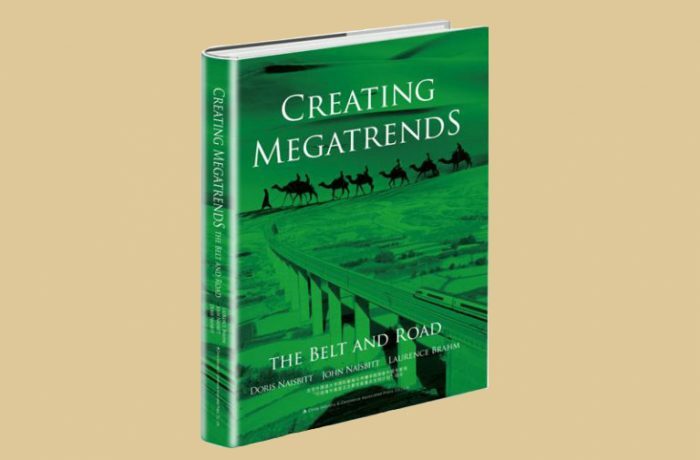 China is a master in long-term strategic planning to reach its goals. This is the context in which its Belt and Road Initiative has to be seen. It is more than encompassing and revitalizing ancient trade routes. It is reinventing globalization with Chinese characteristics, including people of all social levels. China is increasing its spheres of influence by creating new partnerships and alliances. What are the opportunities, challenges and risks of this magnificent yet experimental Initiative? What its geographical and economic foundations, its goals, potential and implications for China and the countries and regions involved? Interested readers, investors, corporations need insights to evaluate the opportunities and risks.